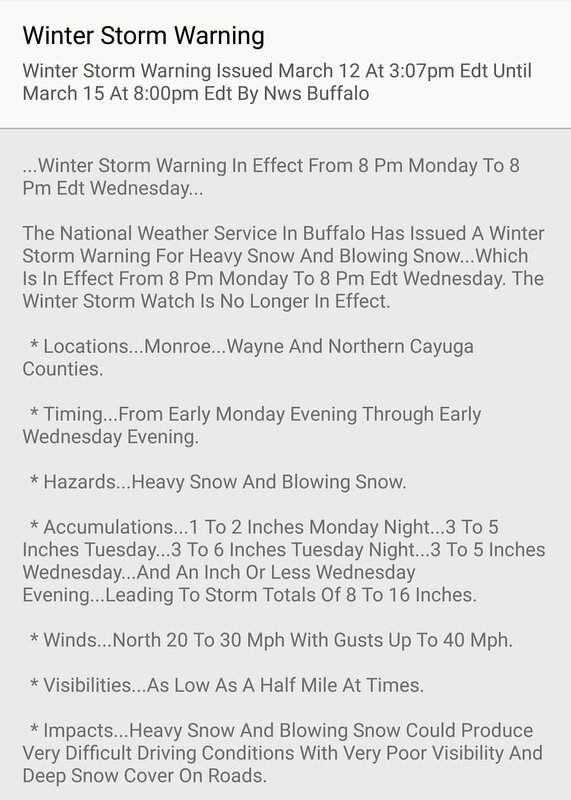 A Winter storm warning has been issued for Rochester and it’s surrounding communities on March 12th at 3:07 pm until 8:00 pm March 15 (from Weather 1). Also, electric power has returned for many, but (as of Sunday. March 12th) there a still quite a few in the Rochester without power. For more information on the current power power outages, click here for the RG&E outage map. In need of Rock Salt and Deicers? Call the Rock Salt & Ice Control HQ. We are here for all your snow and ice removal needs. 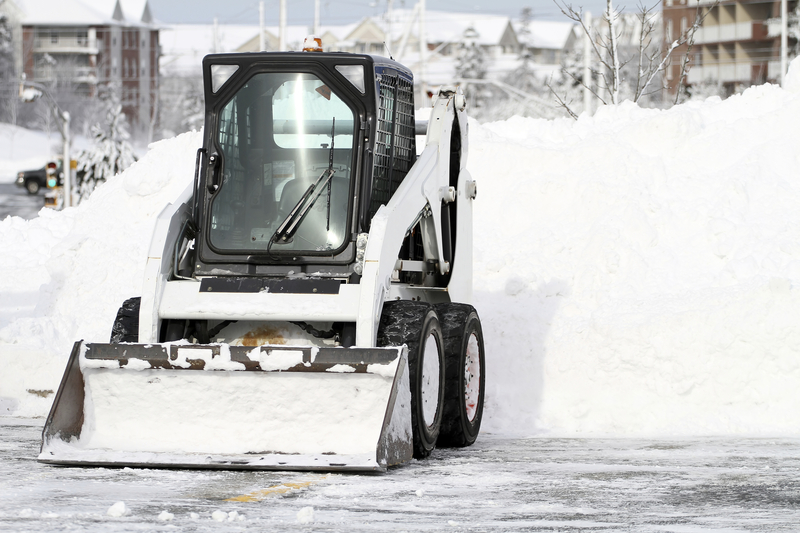 The Duke Company and it’s sister company, Rock Salt & Ice Control HQ, are committed to our community in Upstate NY and helping you, your families and your businesses quickly recover from the latest winter storm. For those without electricity or those wishing to prepare for Winter Storm Stella, we recommend the Duke Company for generator rentals. See Below for weather reports and a list of generators for sale or rental. The Duke Company sells a range of cost-effective, professional grade generators from Tsunami, MMD and Wacker-Neuson. 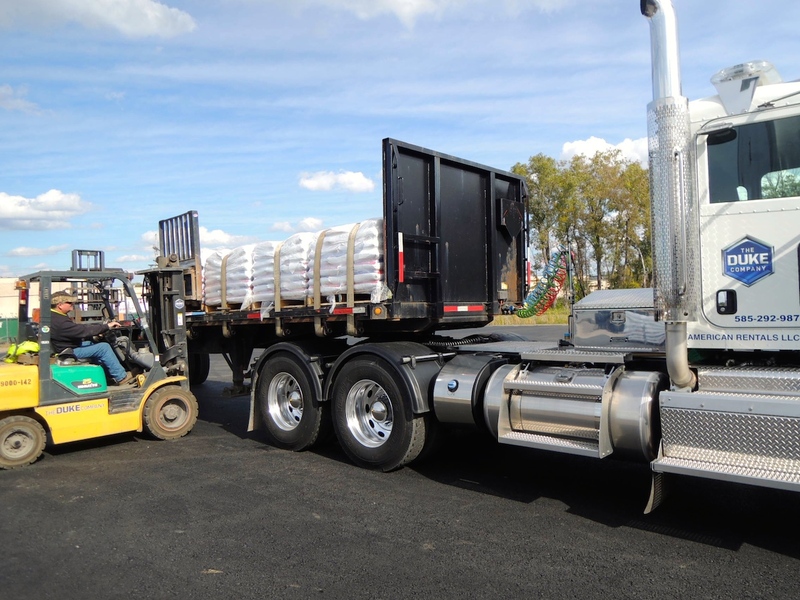 These professional grade generators are reliable, highly regarded, and of superior quality that you cannot get from national building supply or construction materials companies.